A Taiwanese Bitcoin miner has been shot by gangsters after an argument about mining profits went wrong, local media report April 15. According to Liberty Times, a Bitcoin miner known only by the name Wu accepted 10 mln Chinese yuan, equal to almost $1.6 mln, from two “local gangsters” in order to turn Bitcoin mining profits for them. As the facility was allegedly located not in Taiwan but on mainland China, where regulations regarding the practice have become notoriously precarious this year, Wu experienced cash flow problems. 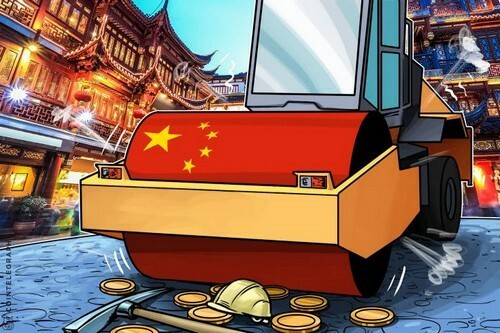 At a meeting the three had arranged, Wu admitted he had not been able to produce the fiat currency expected on schedule, blaming China’s “strict control” on Bitcoin and adding that he was not “deliberately defaulting” on payment. The gangsters were not satisfied, however, shooting Wu in the ankle before scattering, only to turn themselves in hours later. The curious events take place after Beijing demanded Bitcoin mining operations be scaled back last year. Cheap power for mining operations involved several layers of “bribery,” reports earlier claimed.